Some people just see floors. We see endless possibilities. Our friendly and knowledgeable team will ensure product selections match your lifestyle, design aesthetic, and budget.  We’re based in Windsor, Nova Scotia, the birthplace of hockey and three generations of Quinn Flooring! We’ve been fulfilling client visions for over 70 years. While flooring trends have changed (many, many times), our commitment to exceptional customer service has never wavered. Your ideas deserve a great partner. We’re proud to source from only quality-driven, reputable manufacturers. That means you get the best products in the industry. While flooring serves as the foundation for great home decor, it doesn’t have to break the bank. We work with clients to find the right solutions...at any price point. Great design starts with great materials. We offer a wide selection of high-quality interior products: from carpeting and area rugs, to hardwood and ceramic flooring, to custom window coverings and shower surrounds. We also stock a number of environmentally friendly options. Click on the product below to spark your creativity. Check out some of our showroom images here. Our team members are specialists and perfectionists – we believe our clients deserve the very best. In addition to offering nearly a century of expertise, we also use some of the highest quality equipment, products and finishing techniques in the industry. Get in touch to see how we can service your projects from initial vision, to sales, to installation and everything in between. 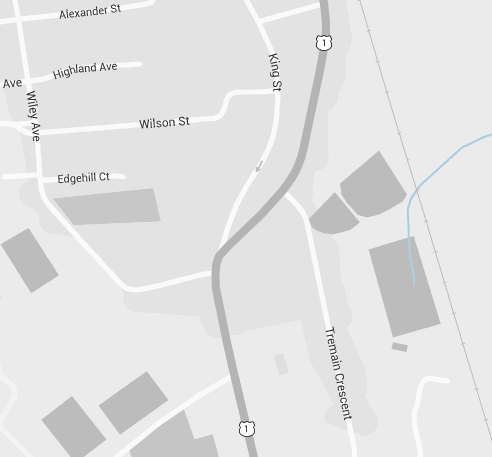 Click on the map for easy directions. There are no obligations - we’re more than happy to share our generations of expertise! Copyright © 2017 Quinn Flooring Ltd.